Used for daily cleansing of the face and body, this cleanser cleanses, protects and soothes. Soap-free and non-irritating formula. May be used in both bath and shower. Gently cleanses the skin without drying it, with an ultra-mild, soap-free washing base. Tested on eczema-prone skin under dermatological control and in pediatricians' offices. Foaming emulsion, formulated to minimize the risk of allergic reaction and without paraben. Fragrance-free. Soap-free. Creamy texture and silky foam make the product enjoyable to use and leave skin soft. "I am obsessed with Mustela's Stretch Marks Double Action. It is keeping my growing belly beautiful and stretch-mark free... I can't wait to use Mustela Bebe products once our little one arrives in May." "Can't get over how divine baby smells! Mustela Foaming Shampoo is amazing, do they make it for adults?!" "I wouldn't trust my babies' skin to anything but Mustela. The products are so gentle and effective and smell amazing! 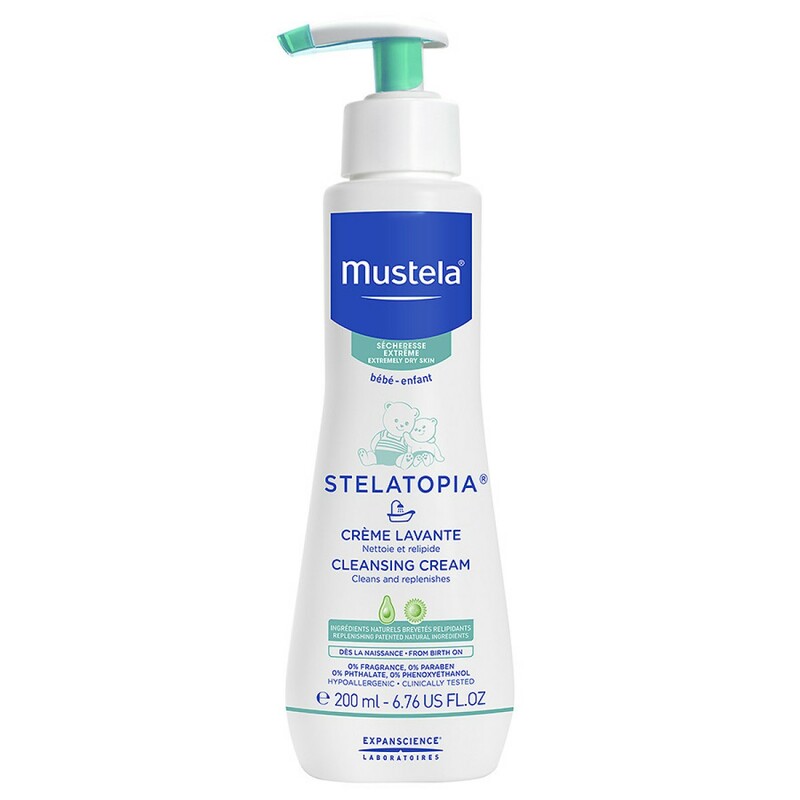 I recommend Mustela to all moms who are looking for quality skincare products for their babies." "During my pregnancy, I never went a day witjout using Mustela's Stretch Marks Double Action. It worked! I'm 100% stretch mark free. On a side note, it smells amazing, which is very important due to the acute sense of smell of a pregnant woman." 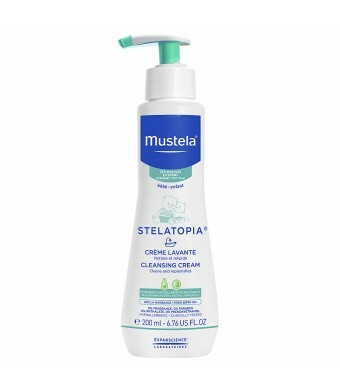 "The smell of Mustela products reminds me of my children. It's a way of having their scent with me when I travel." "A big thanks to my friends at Mustela! the best stretch mark cream in the world!" Formulated to minimize the risk of allergic reaction. Tested under dermatological control and in pediatricians' offices. For daily cleansing of very dry and eczema-prone skin. For the face and body of newborns, babies and children. May be used in both bath and shower. For external use only.